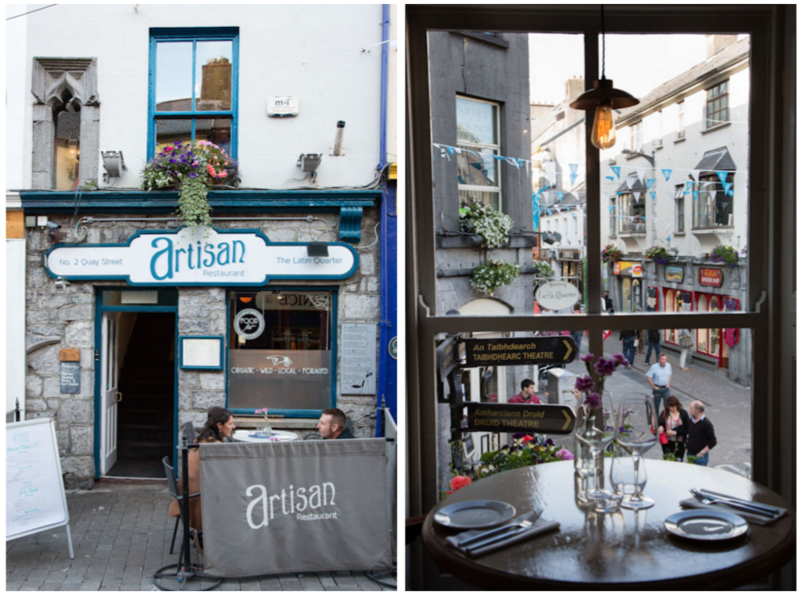 Artisan restaurant, 2 Quay Street, Galway, has unveiled an elegant three-course Christmas Menu that comes with complimentary fizz. 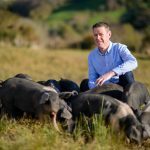 The festive menu is designed around a number of the award-winning restaurant’s signature dishes and its ethos for championing seasonal, local, wild ingredients. The Christmas Menu costs €35 per person and is available during both lunch and dinner service, 12pm-3pm and 5.30pm-10pm, Monday to Sunday. 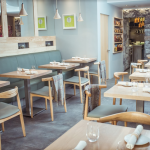 For bookings phone 091 532 655 or email reservations@artisangalway.com. Group bookings are welcome. You can view the Christmas Menu on www.artisangalway.com.